– Back nine boasts wonderful hillside challenging holes. 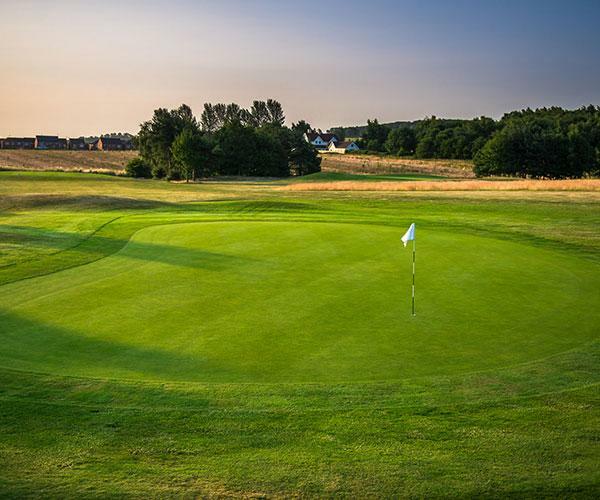 Ramsdale Park Golf Centre is one of the best golf day venues in Nottinghamshire, easily accessible from Nottingham. 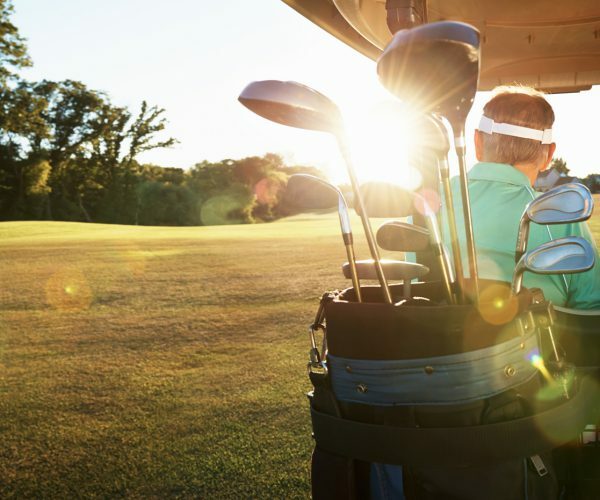 Whether it’s a golf day with friends, a charity event or a corporate day, we offer a variety of golf packages to suit everyone. We have fantastic and safe learning facilities for new junior golfers at Ramsdale Park. Why not give your children the best possible start in golf with a choice of lessons, memberships and Junior Golf breaks. For beginners, juniors, regular golfers and low handicappers – take your pick from individual or group tuition. 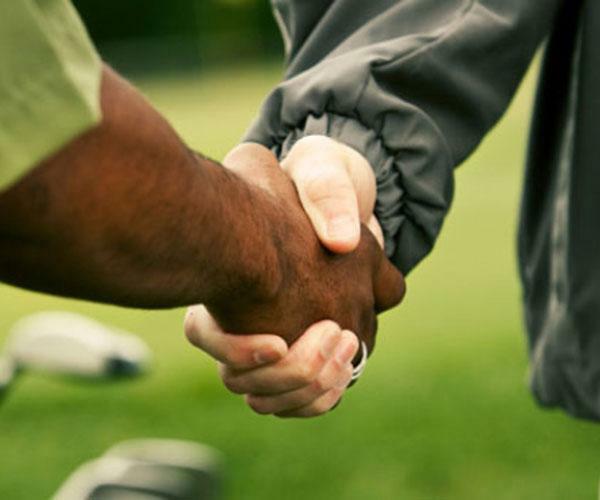 Our Professionals are here to help with whatever is challenging you and ensure you get the most out of your game.